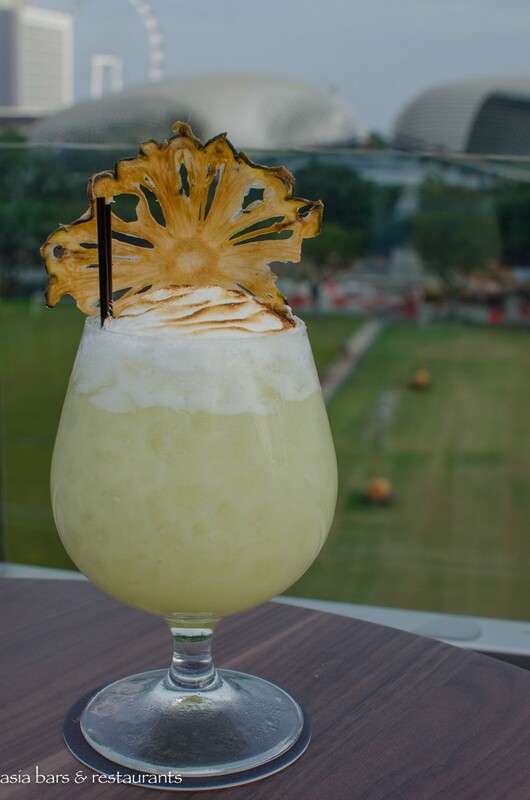 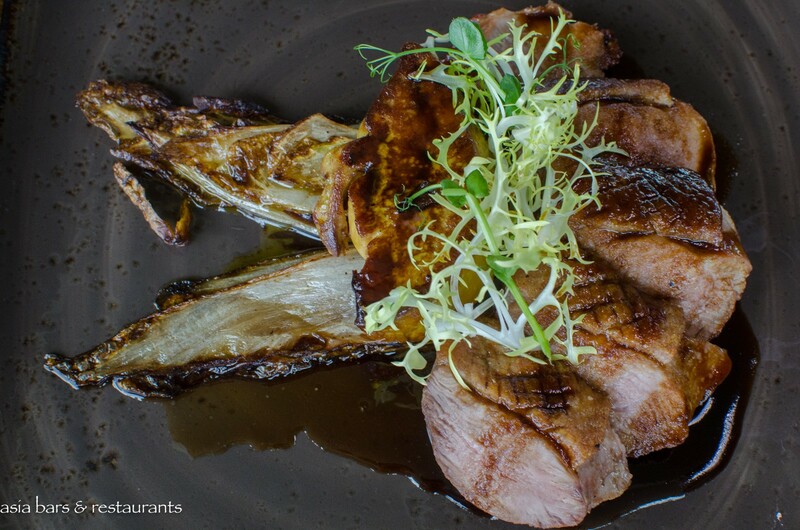 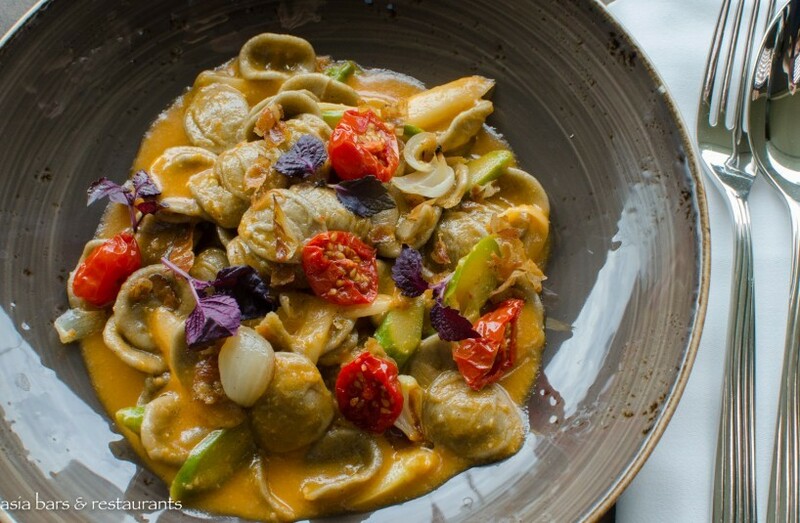 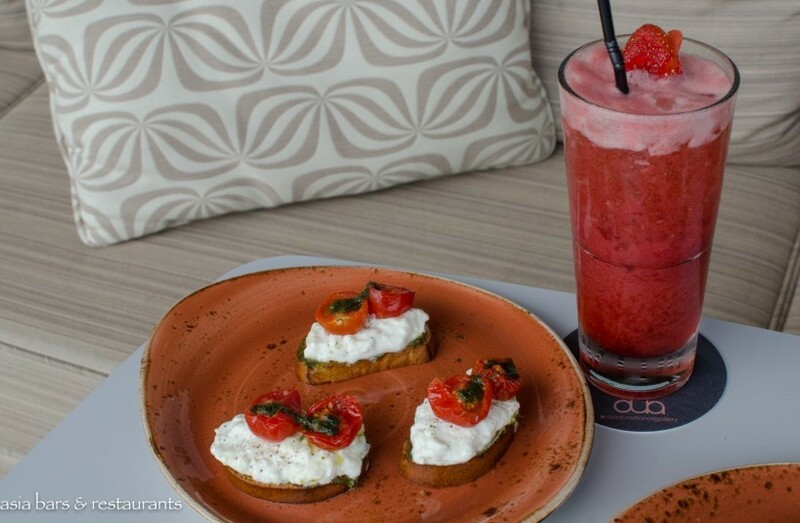 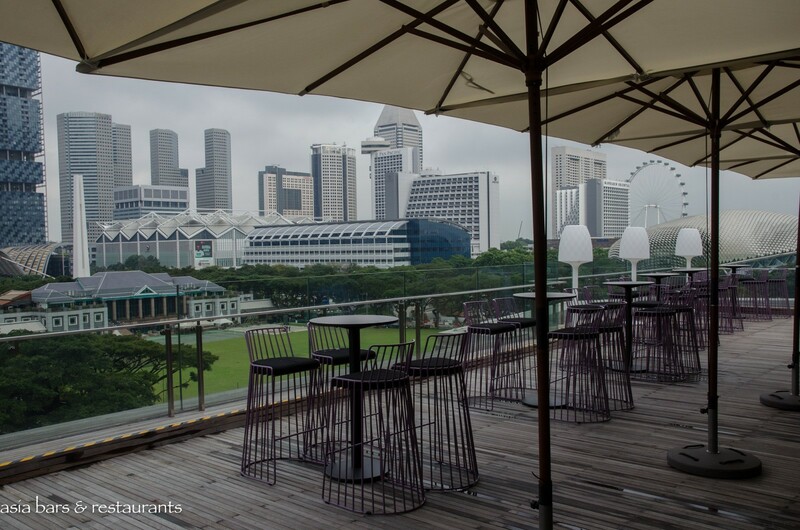 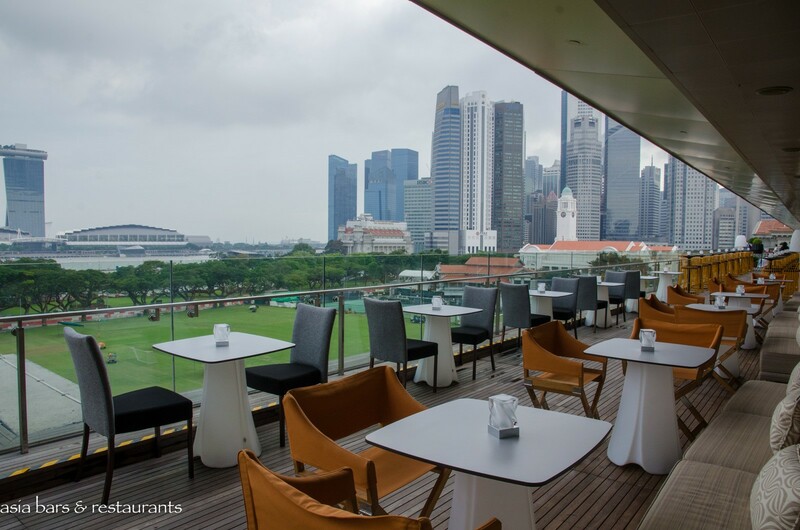 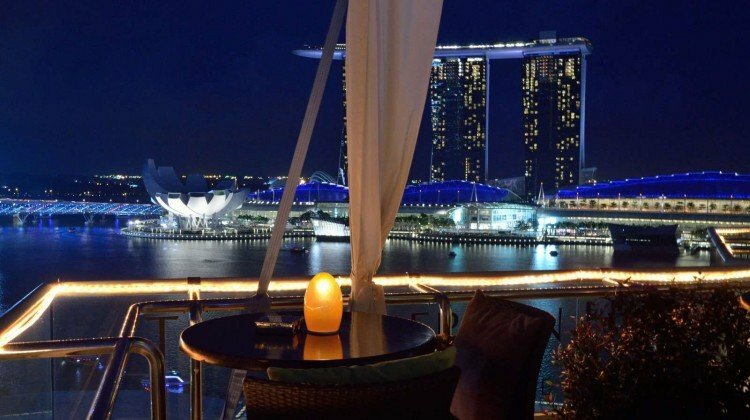 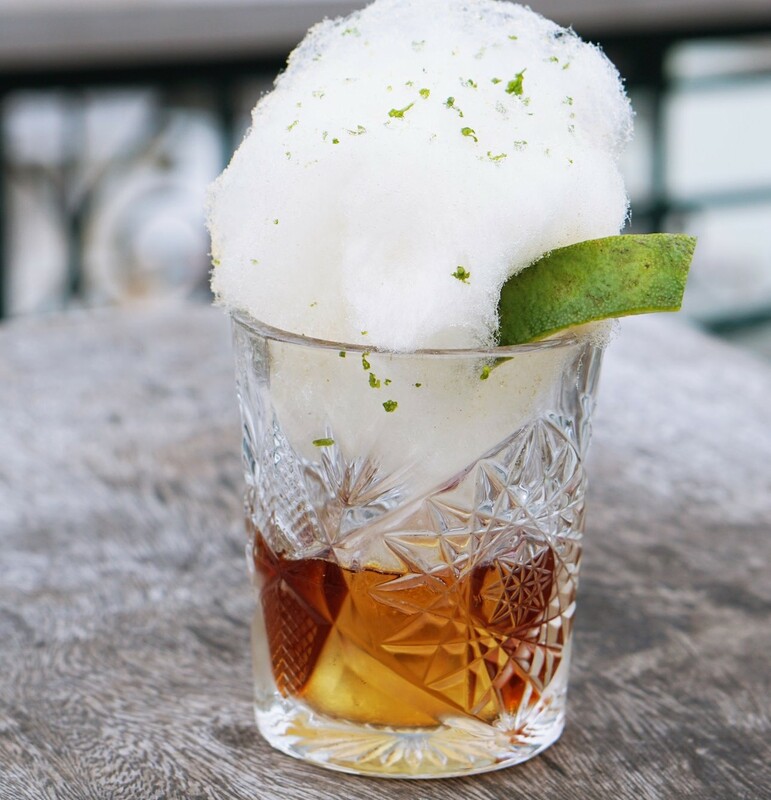 Coinciding with the late-2015 opening of the National Gallery Singapore, acclaimed Singapore-based Italian restaurateur Beppe De Vito has created spectacular destination dining and rooftop bar experiences at his new Aura Restaurant and Sky Lounge. Occupying a stunning double level, corner space atop the extensively refurbished heritage-listed Supreme Court and City Hall buildings that now house the National Gallery Singapore, the meticulously designed and decorated contemporary Italian restaurant, plus chic rooftop lounge and bar, offer an exciting new dining and drinks venue at refreshingly approachable prices. 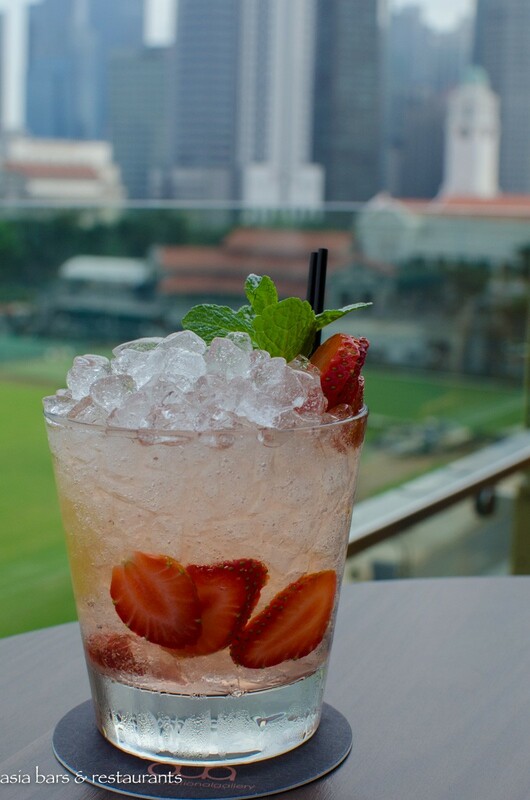 Renowned for his contemporary renditions of authentic Italian cuisine and stylish dining experiences at the other Singapore restaurants created by De Vito, diners at Aura can expect a concise menu comprising creative interpretations drawn from an Italian culinary heritage and grounded on fresh seasonal produce cooked with traditional technique, inflected with a modern dining sensibility. 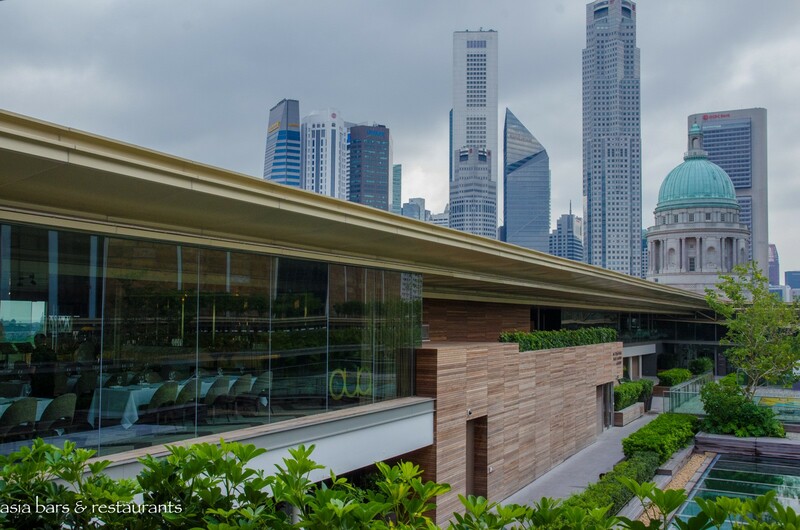 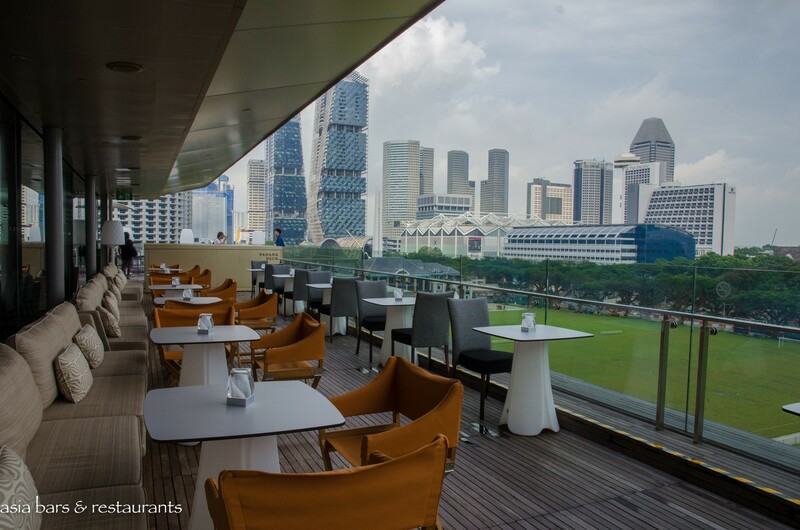 At the upper level above the dining room, the Sky Lounge features a glass-encased stylish lounge and dining space, with expansive outdoor terraces flanking two sides capturing stunning unobstructed views across the Singapore skyline. 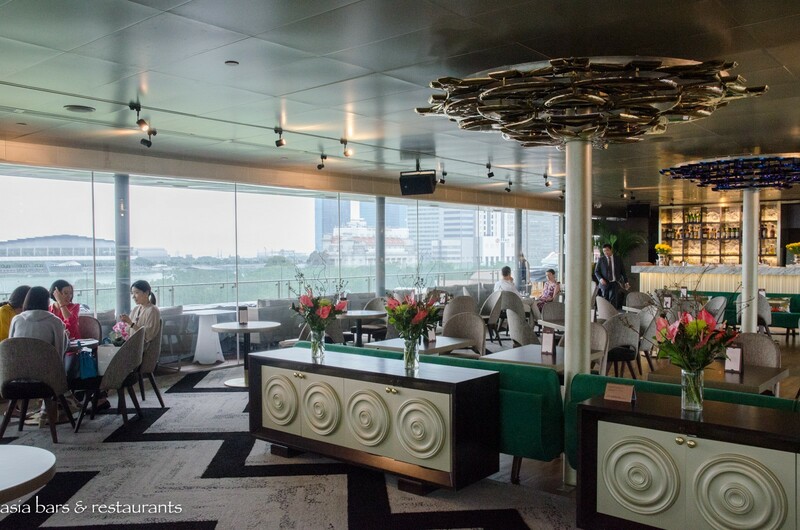 An all-day destination for casual dining, Sky Lounge transitions in the evenings into a vibrant rooftop bar. 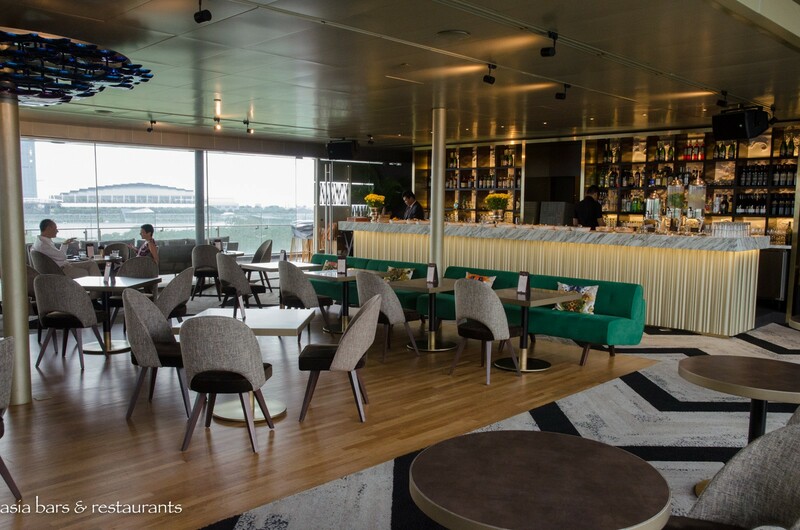 Design Inspiration from both historical and artistic perspectives has been manifested in the boldly characterful interiors of both the Aura restaurant and Sky Lounge. 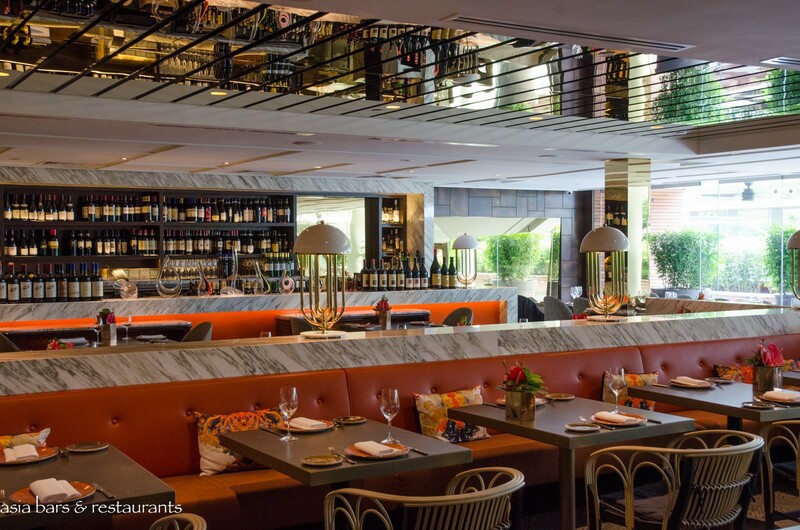 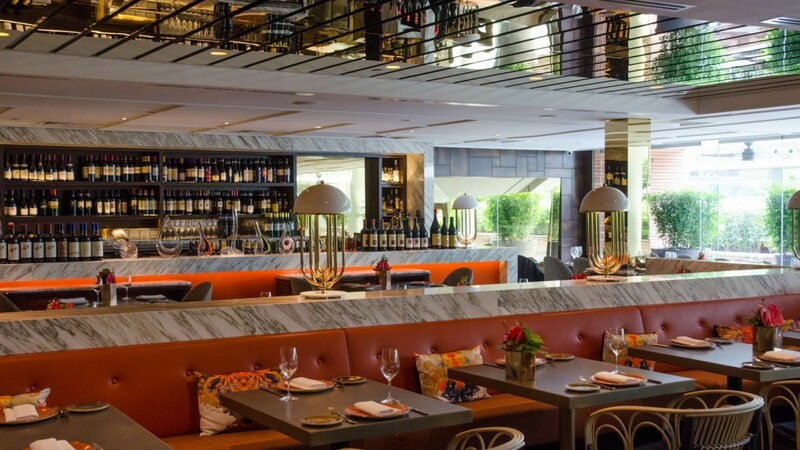 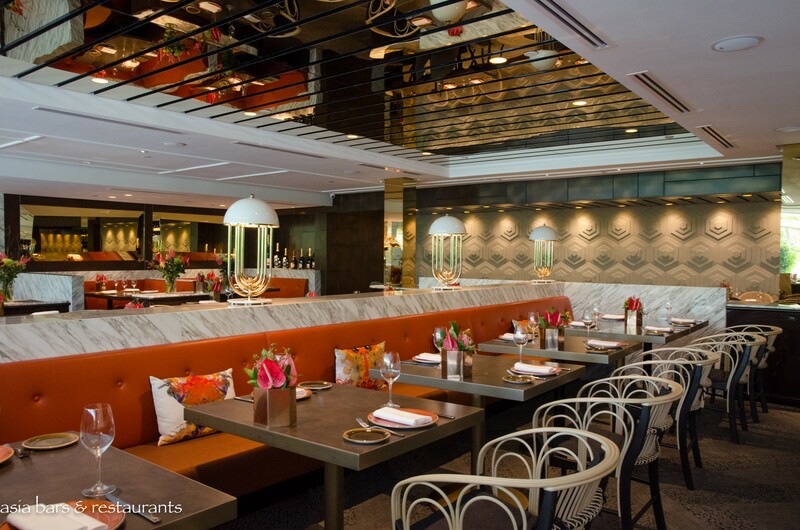 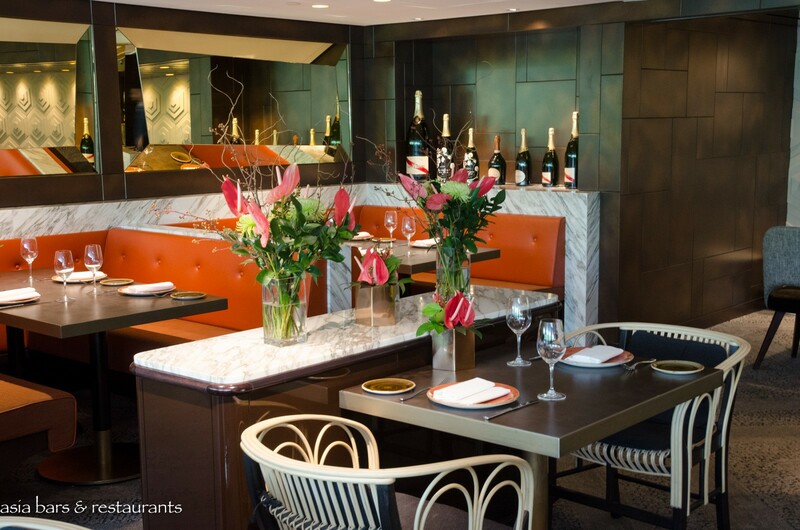 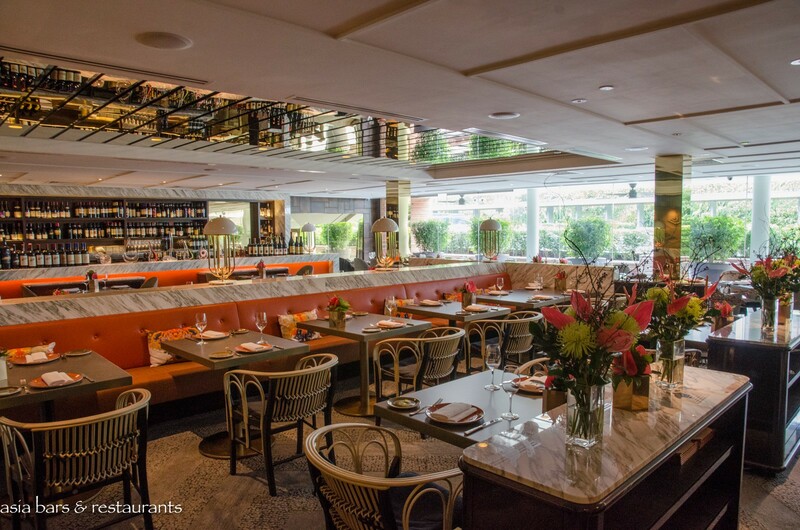 The sleek contemporary interior of the restaurant, resplendently furnished with marble, polished brass and burnt orange leather banquettes, is highlighted by custom- made dining chairs and commissioned sculptural works from local artists. 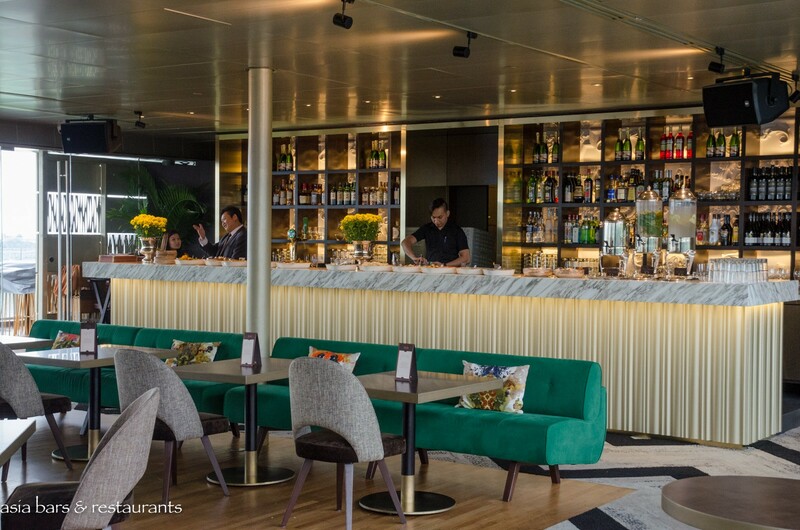 At the upper level, the spaciously furnished indoor lounge features a relaxed modern decor, with the lustrous white marble-topped bar the focal centerpiece. 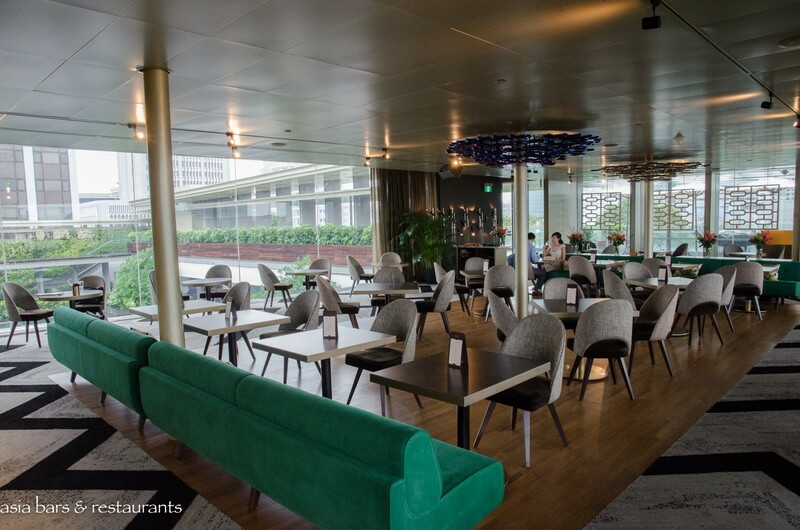 References to the colonial era design of the building are incorporated into dramatic ceiling sculptures, while installations of retro metal window grills are emblematic of 1970’s Singapore. Cuisine The Italian cuisine served at Aura artfully combines classic technique and culinary heritage with inspired combinations of seasonal ingredients and attractive presentation. In accordance with Italian culinary traditions, the menu includes selections of antipasto, pastas, and seafood and meat main dishes. 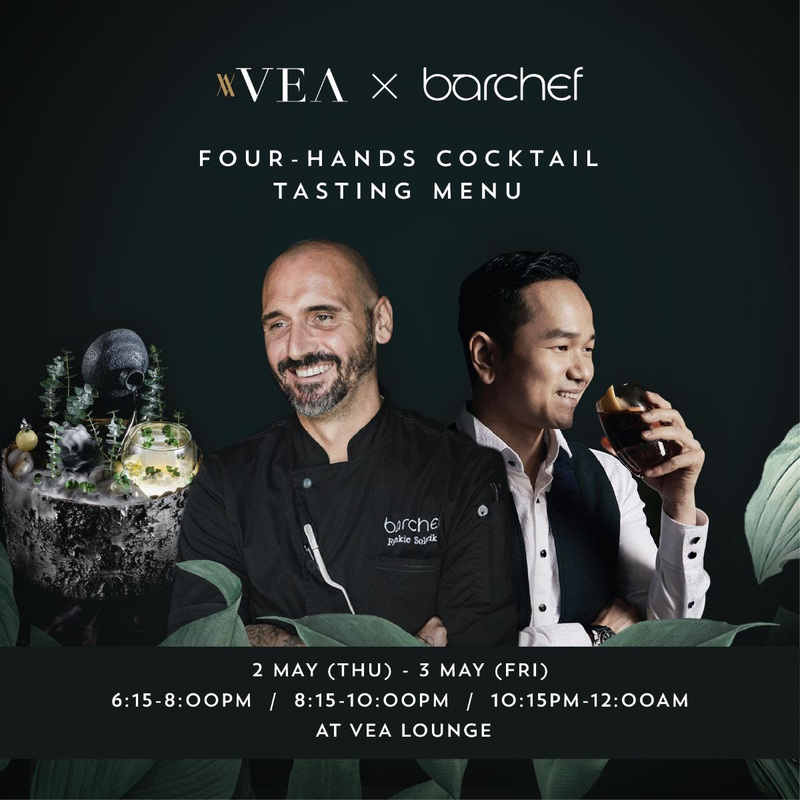 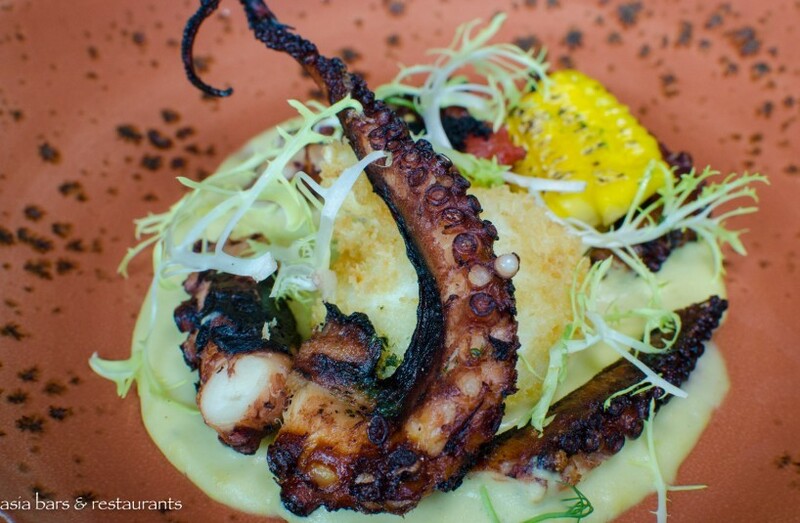 Exemplifying the meticulously crafted dishes – the Grilled Octopus with Crispy Egg and Corn; Burnt Wheat Orecchiette with asparagus & guanciale; and Italian Seabass with Artichokes and Saffron Sauce. 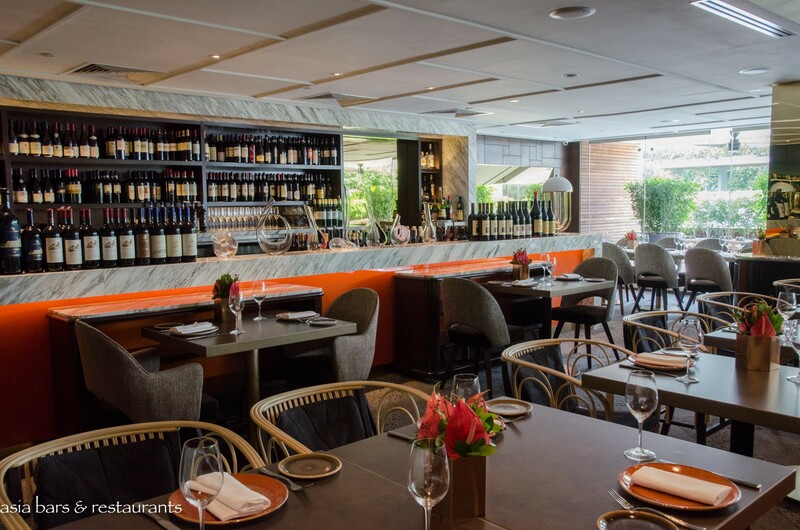 An expansive wine list offers a well-curated assemblage of French and Italian wines, including premier vintages of famous labels. At the Sky Lounge, casual dining options include a weekday lunchtime Salad Bar; the afternoon Tea Lounge hi-tea concept with pastries, sandwiches, coffee and teas; and an evening Bar Grub menu of gourmet bites. 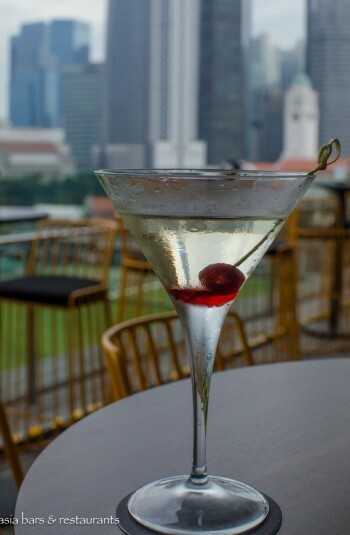 Cocktails A destination in itself, the rooftop Sky Lounge bar offers an enticing drinks list headlined by classic cocktails and refreshing coolers. 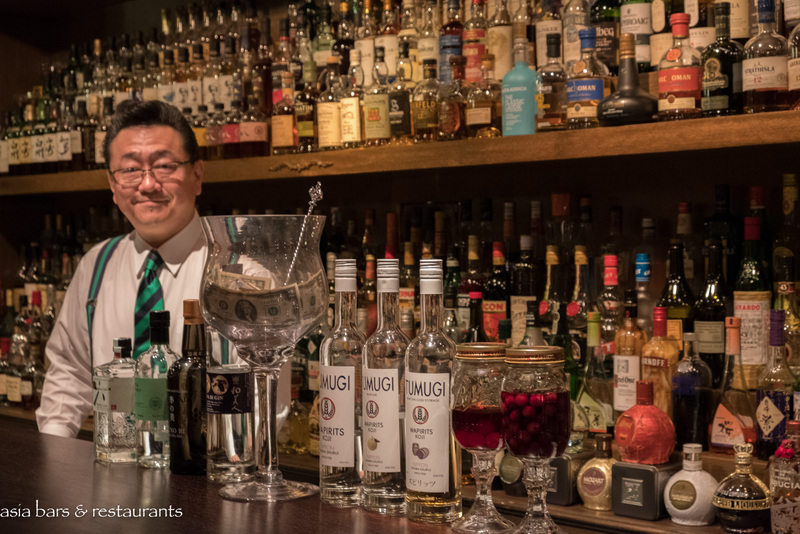 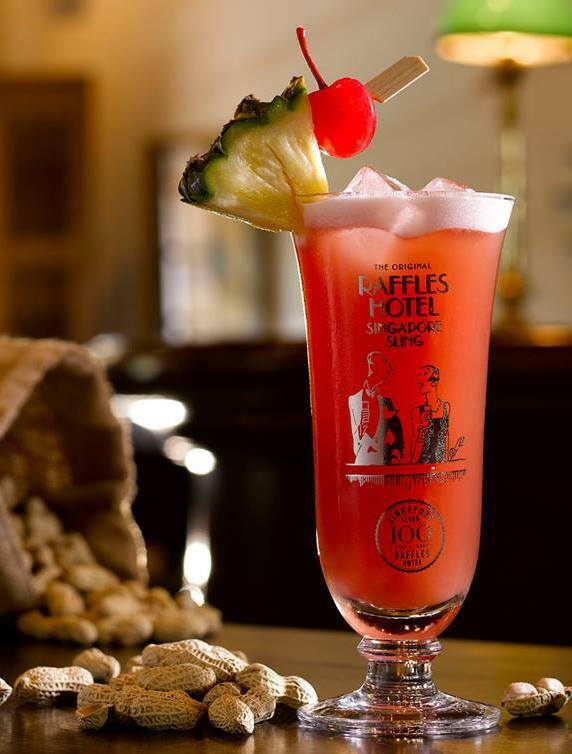 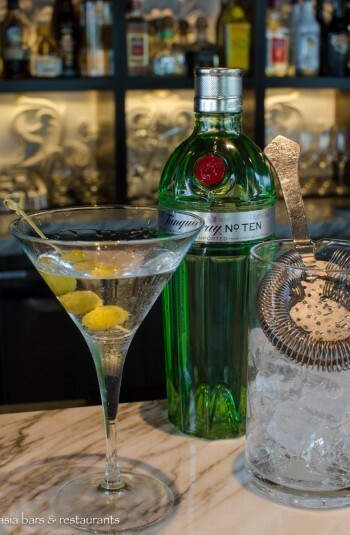 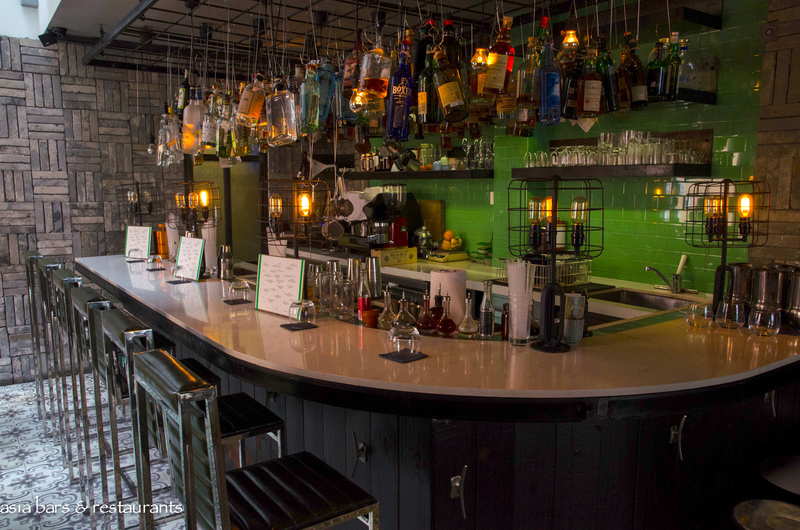 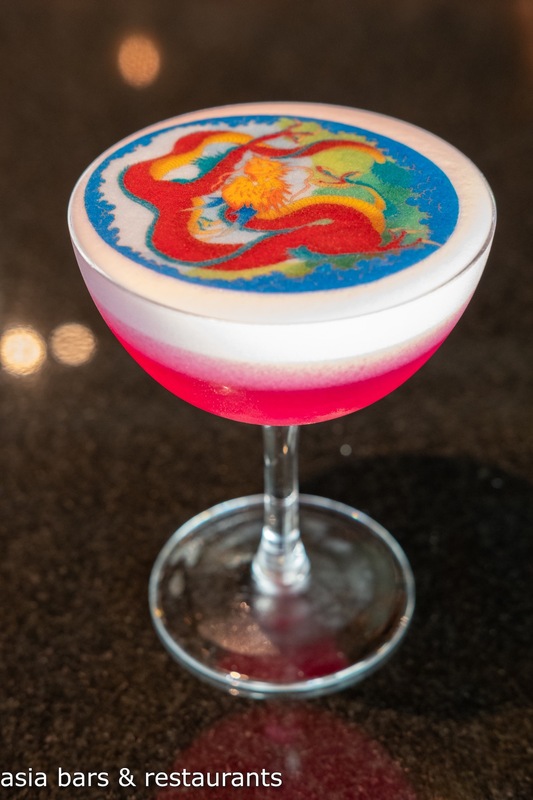 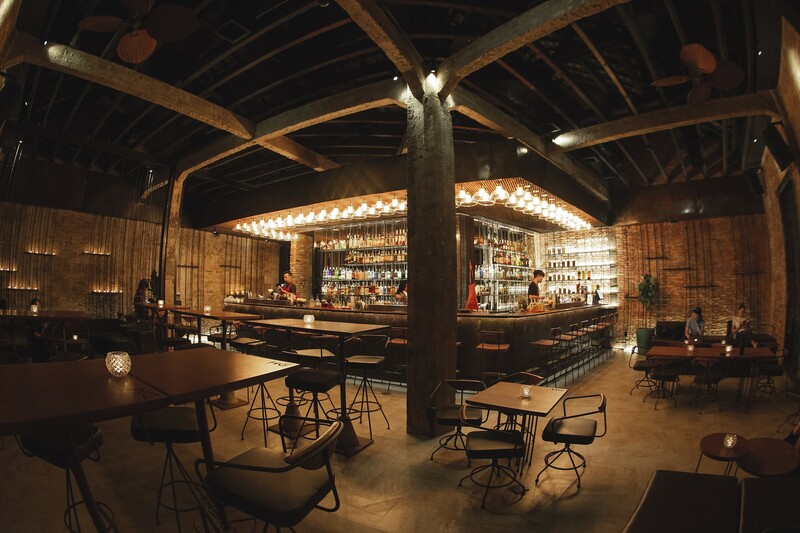 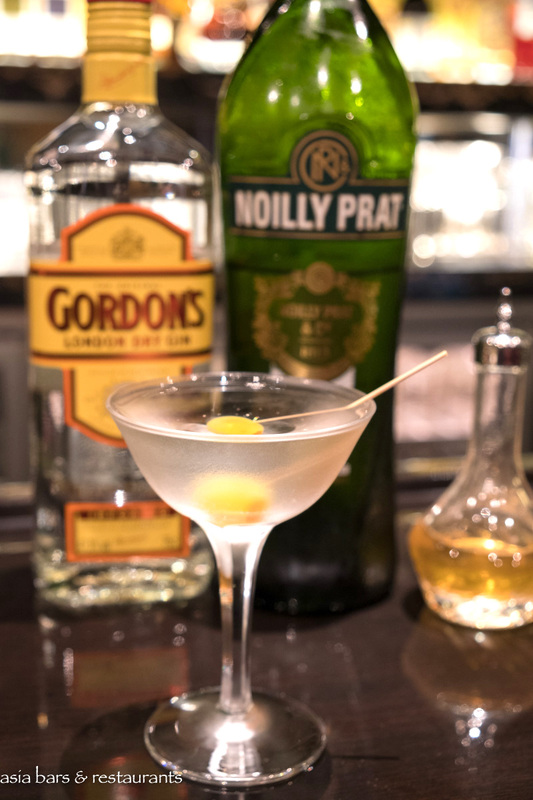 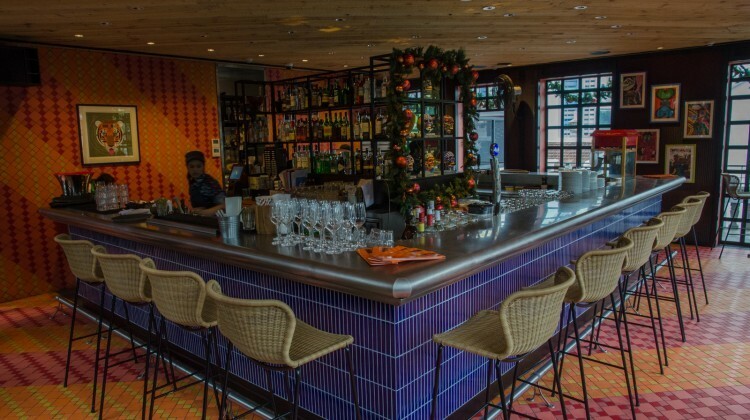 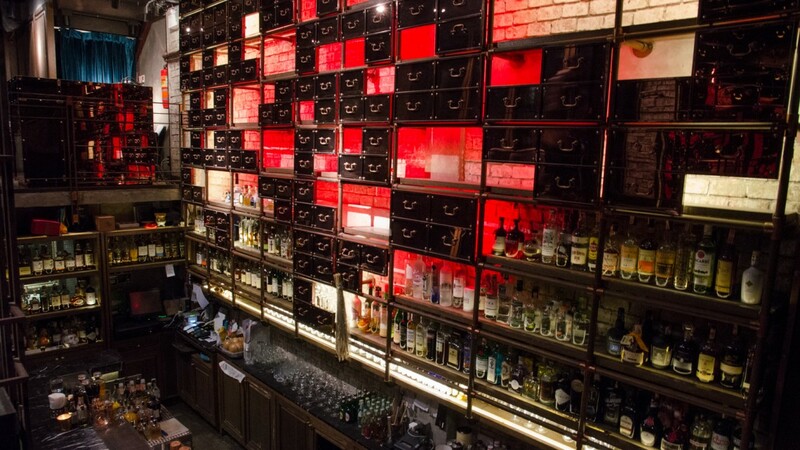 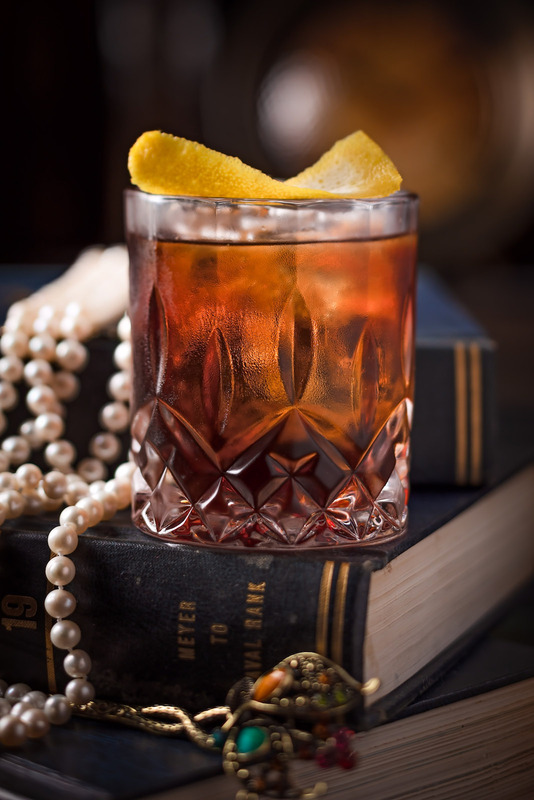 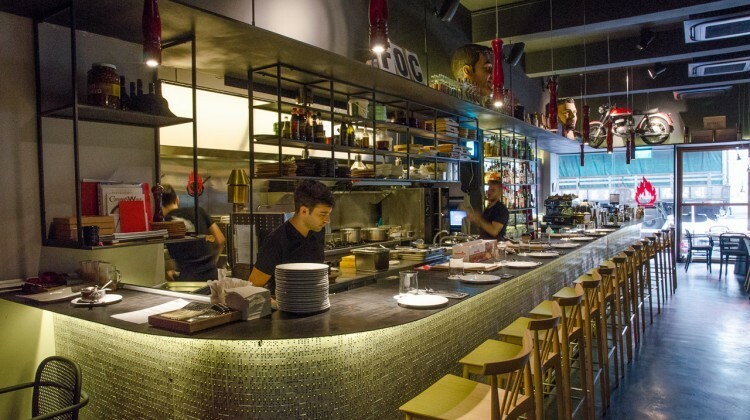 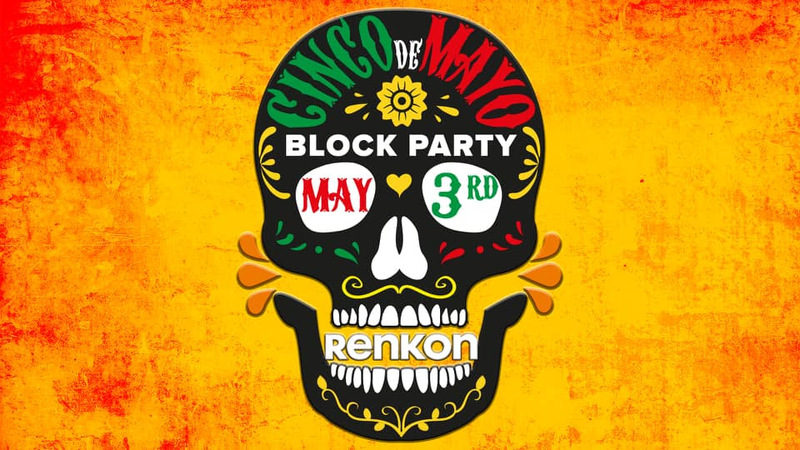 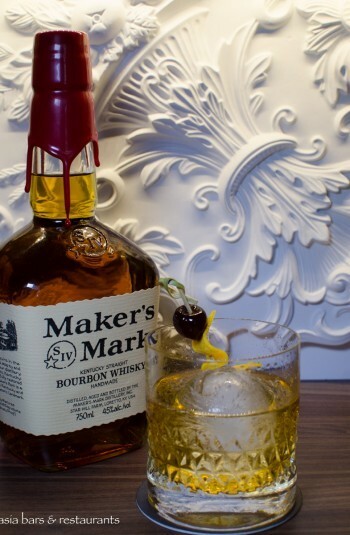 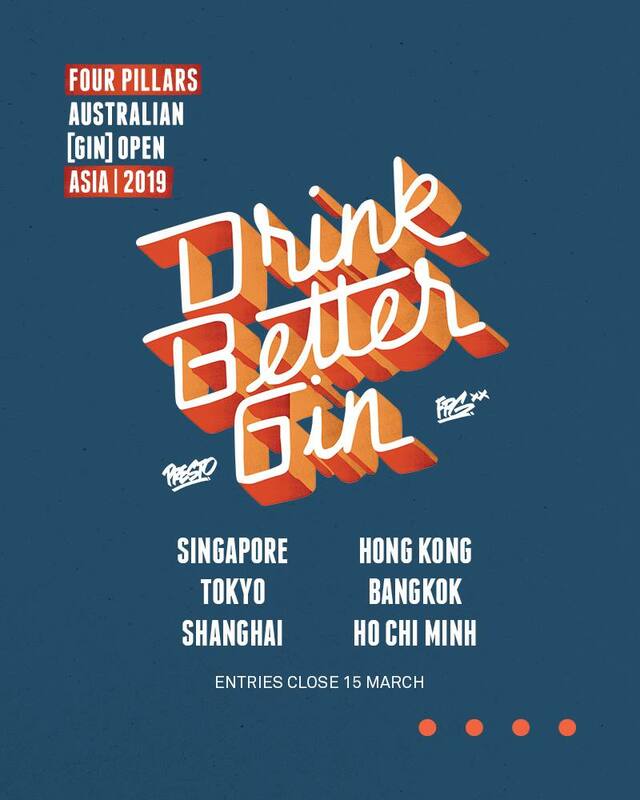 In addition to the well-priced cocktails, other beverages include prosecco and champagnes, wines by the glass and a full bar service of beers, spirits and non-alcoholic drinks. 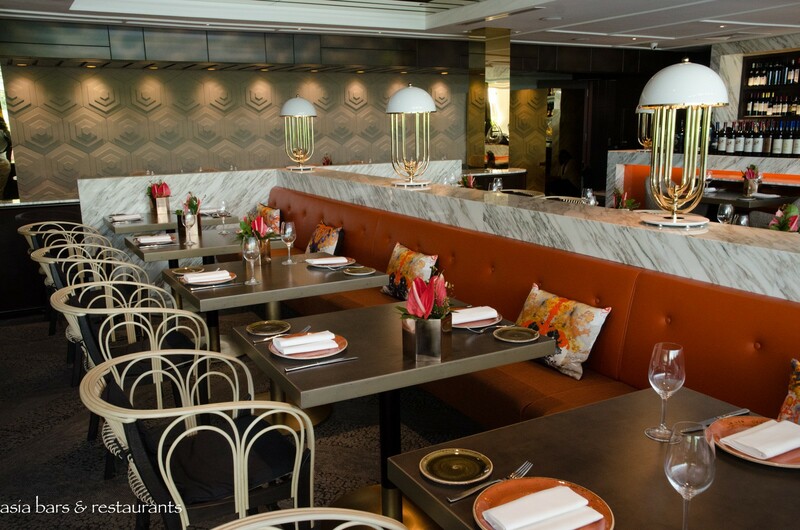 Aura restaurant serves lunch daily between 12 pm and 2:30pm, and dinner from 6:30pm. 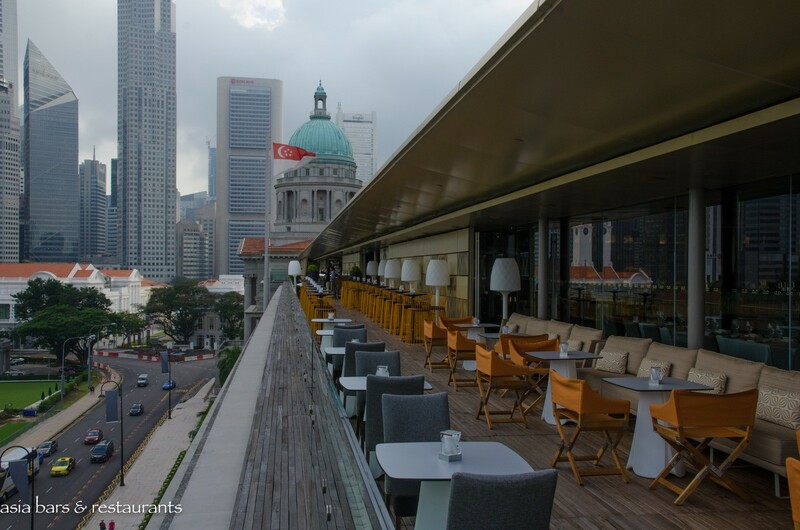 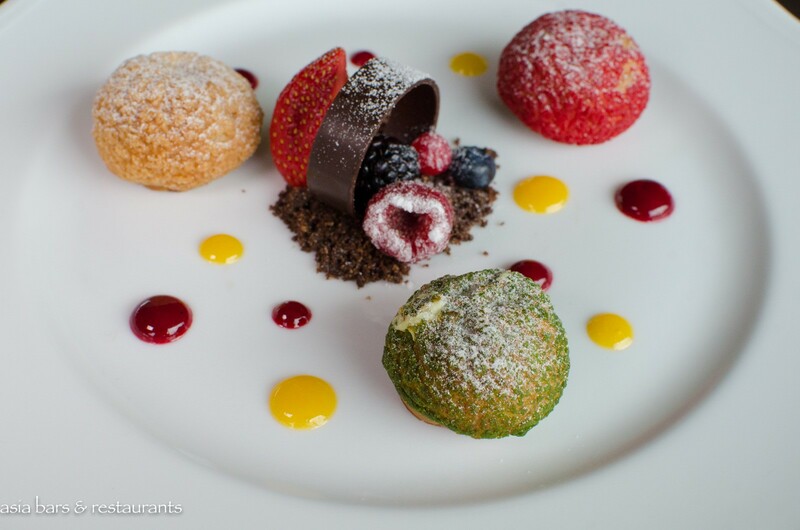 A 3-course Set Lunch and 4-course Dinner Set Menu offer excellent value. 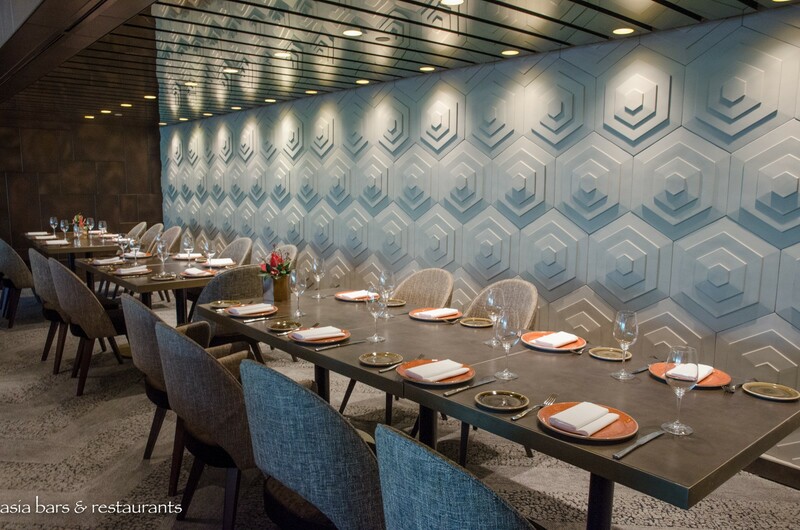 Table reservations are essential. 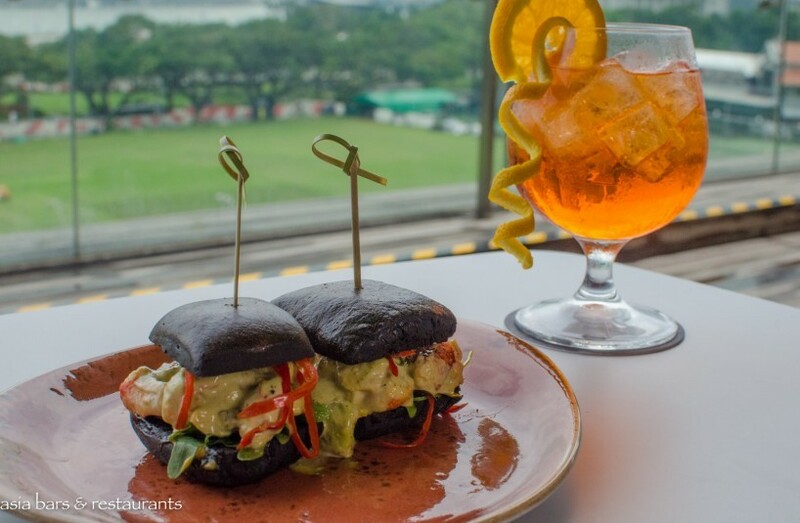 Sky Lounge is open daily from 11:30am to 1am, with a Weekend All-Day Brunch served between 12pm and 5pm.